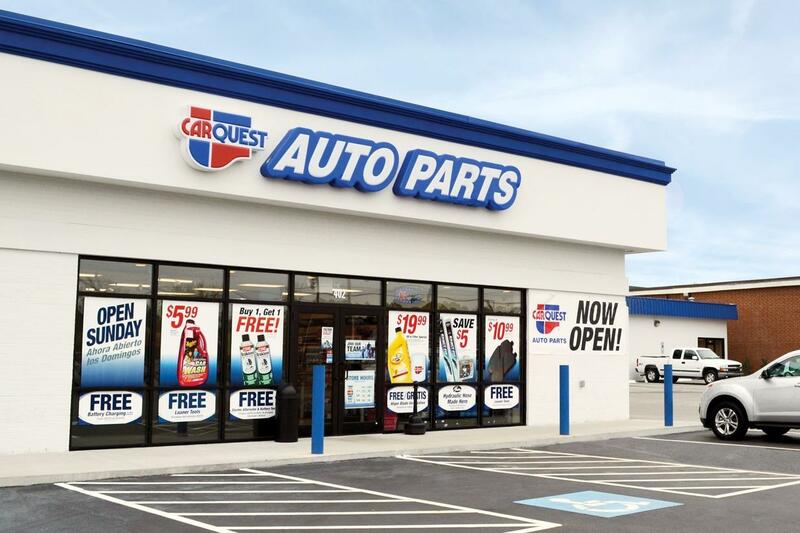 Browse the list above for Carquest Auto Parts locations in Vernon, NJ. Each store offers a large variety of replacement parts, batteries, brakes and more! Carquest.com is owned and operated by Advance Auto Parts, Inc., the largest automotive aftermarket parts provider in North America, servicing both the do-it-yourself and professional installer markets. As of October 4, 2014 Advance operated 5,305 stores, 109 Worldpac branches, and served approximately 1,350 independently-owned Carquest branded stores in 49 states, Puerto Rico, the Virgin Islands and Canada. Advance employs approximately 75,000 Team Members. Carquest locations offer a variety of services and high-quality parts to help you get the job done right and get your vehicle back on the road. In many locations you can take advantage of enhanced e-commerce capabilities enabling you to browse and buy your parts online, and have them available for pickup in your nearby store within 30 minutes.